Those longing for the days where folk heroes like Joni Mitchell and Gordon Lightfoot released albums every few years have rarely found modern albums that sound quite like the classics from that era. 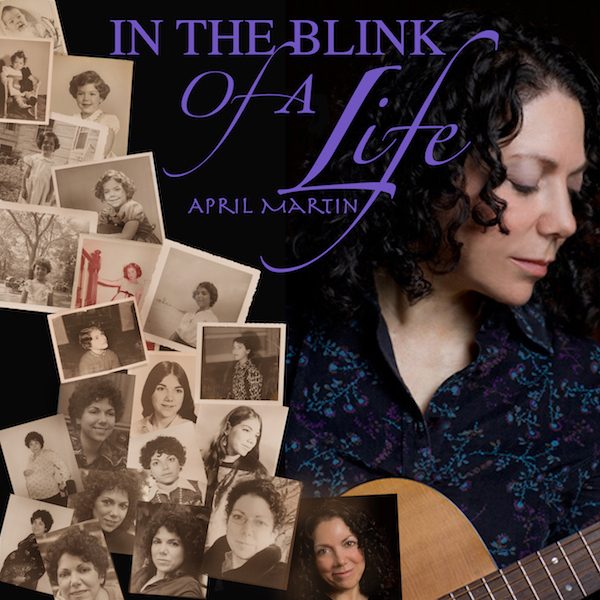 But on April Martin’s latest release In The Blink Of A Life she captures that same magic with a mix of folk, ballads, a bit of rock, a surprising country turn and some soft delivery from top to bottom. Opening with the slow “One Breath,” the track gives us a taste of the harmonies, and soft instrumentation to expect from Martin, mixed with the subtle percussion that adds to its groove. Distorted guitars set the bluesy tone of “Heart Break Doesn’t Come” in its dark brooding shuffle. The chorus comes fairly deep into the song meaning those looking for more of a shift in variety will have to be patient. “My Rock and My Rain” carries itself on some solid harmonies and considerably strong composition in its choruses although some may find individual instruments sound dull for the emotion of the track. Shifting things in the other direction is the latin-tinged “While I’m Waiting” with soft but evocative percussion and softer but poignant guitar that hits its mark well. “Looking Back” tells a sad, reflective story of long and hard life, set to Martin’s light guitar. There’s a more uplifting quality thanks to the strings and piano on “Everyday I Love You More” as Martin’s love ballad provides another soothing track to the album. The folk style of “Would You Let Me In” is elevated by a flute that gives an antiquated quality to the track although it may feel cheesy to some. Martin’s excitement is the most palpable on “Sara’s Lullaby” where martin mixes in some enticing rhythms with some delightful Spanish lyrics for one of the most memorable tracks on the album. Martin shoots for folk-pop on “All I’ve Got” that delivers some powerful and unique melodies throughout that save it from its weaker sound of the instrumentation. “One Part Truth” switches to country for a complete change on Martin’s sound, that comes together seamlessly.  The country continues on the dance-focused “The Party’s In Full Swing,” with the twang-filled tones complementing Martin’s voice better than many of the rock influenced tracks on the record. 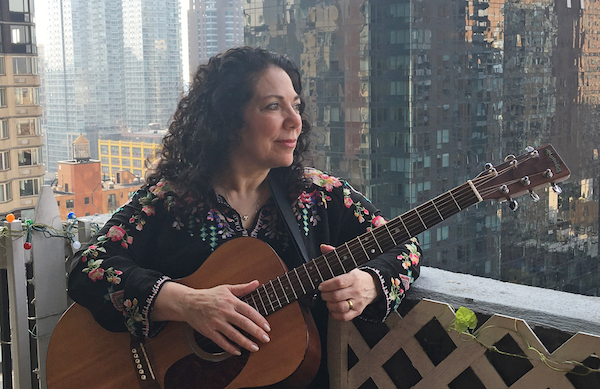 There’s a delightfully bright sound to “Life Is Good” thanks to the mandolin that provides a lot of the song’s best textures, complementing the song’s hopeful but perhaps narrowly focused message. The album closes on the instrumentally layered “Praise The Morning” with a dynamic mix of instruments from across the album and some truly enjoyable compositional choices. In The Blink Of A Life is full of great melodies and powerful compositional moments and is ultimately only marred by the occasional lack of variety and instrumentation that comes off too soft, to say that it feels more background than evocative at certain turns. The country-laden tracks work surprisingly well, and there’s just some great song writing on this album that is only ever hurt by mismatched instrument tones.